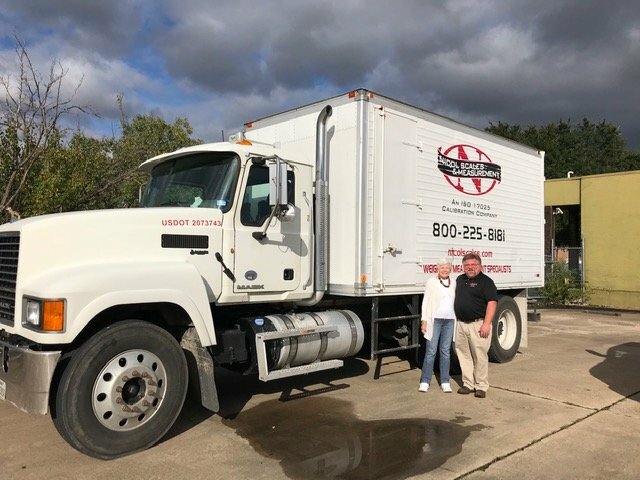 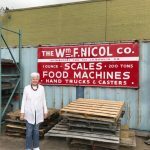 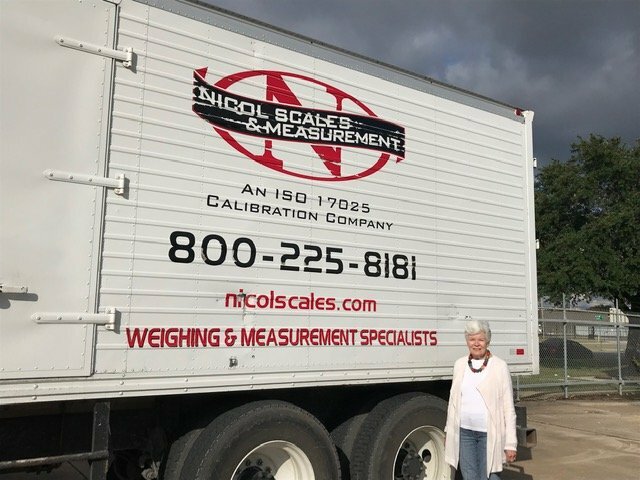 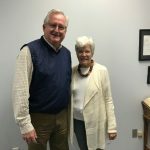 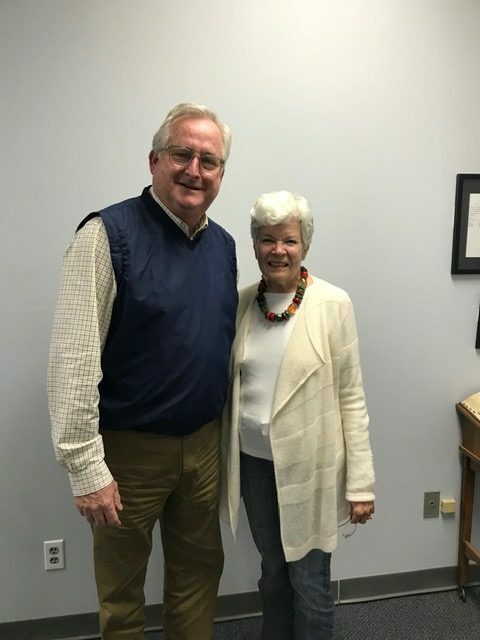 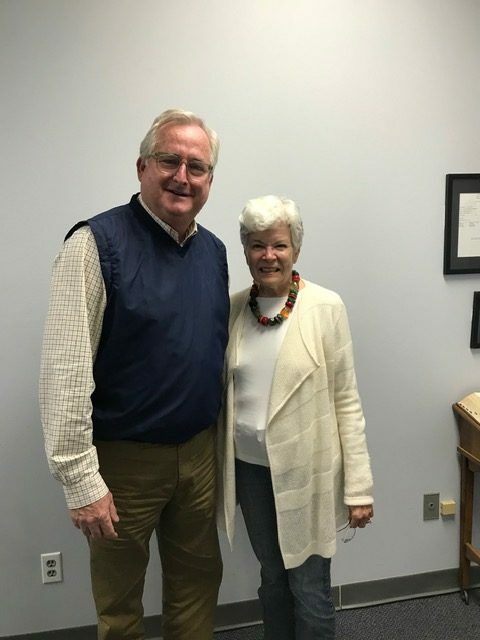 Nicki Huber née Nicol, former President of Nicol Scales and daughter of the company’s founding Nicol family, visited the Dallas offices on her recent trip to Texas. 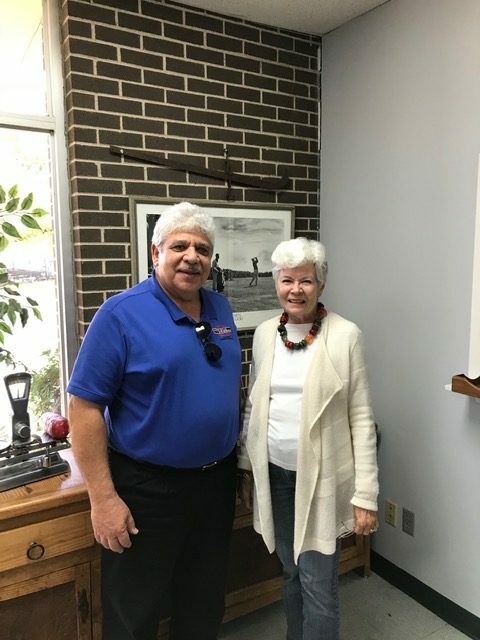 Nicki had the opportunity to tour our new Metrology Lab where she learned about the successes of the business, and to visit with several employees who worked with the company during her tenure. 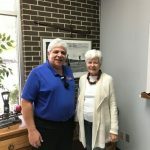 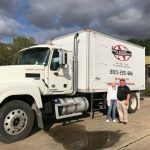 We shared “back in the day” stories about family, customers and co-workers alike. 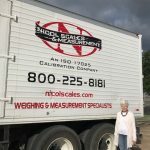 Her favorite story was one in which her father, Bill Nicol, worked with NASA to get a scale on the moon – which is still there! 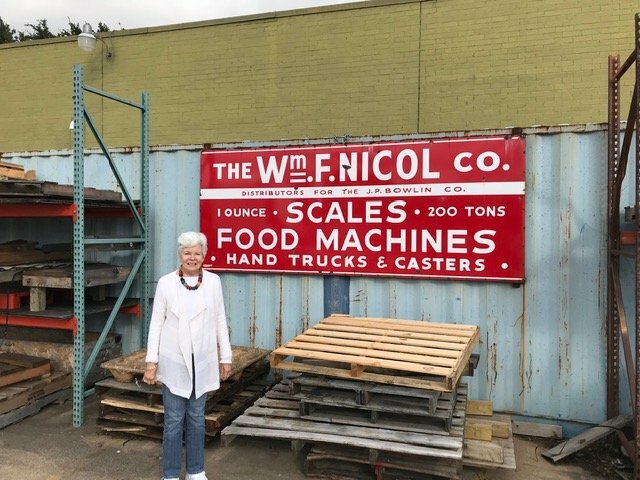 All in all we had a wonderful afternoon sharing stories about the rich history of Nicol Scales & Measurement and about how the legacy of the founders continues today.